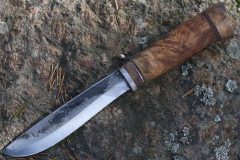 Cathill Knives – finnish handmade unique knives. 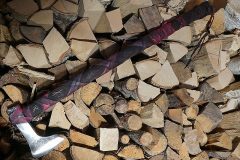 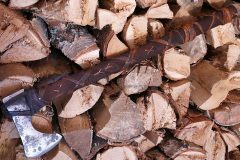 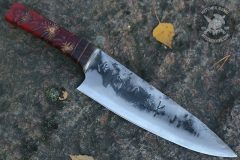 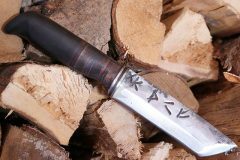 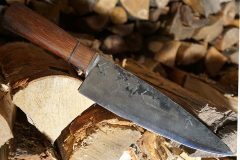 All Cathill knives are made by finnish blacksmith Henri Laari. 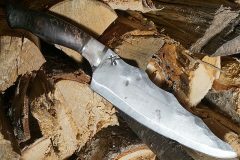 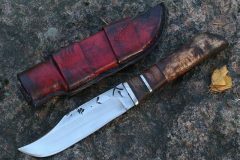 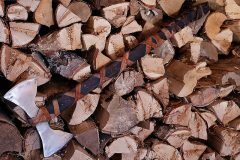 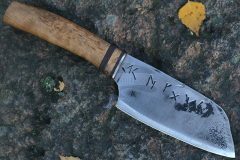 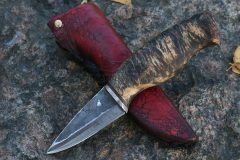 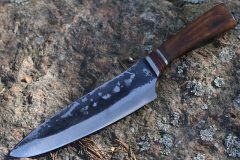 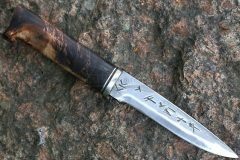 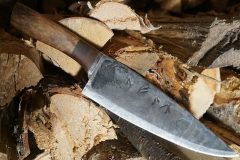 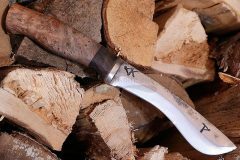 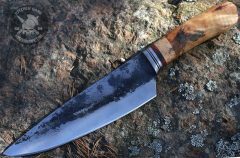 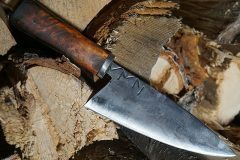 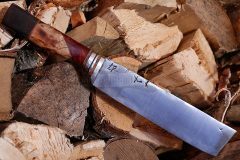 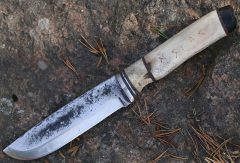 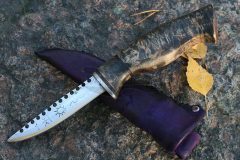 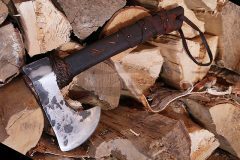 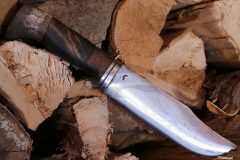 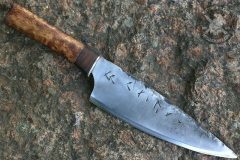 Natural materials and spirit of vikings are join is Cathill knives. 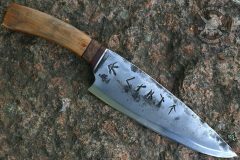 Every knife is unique.